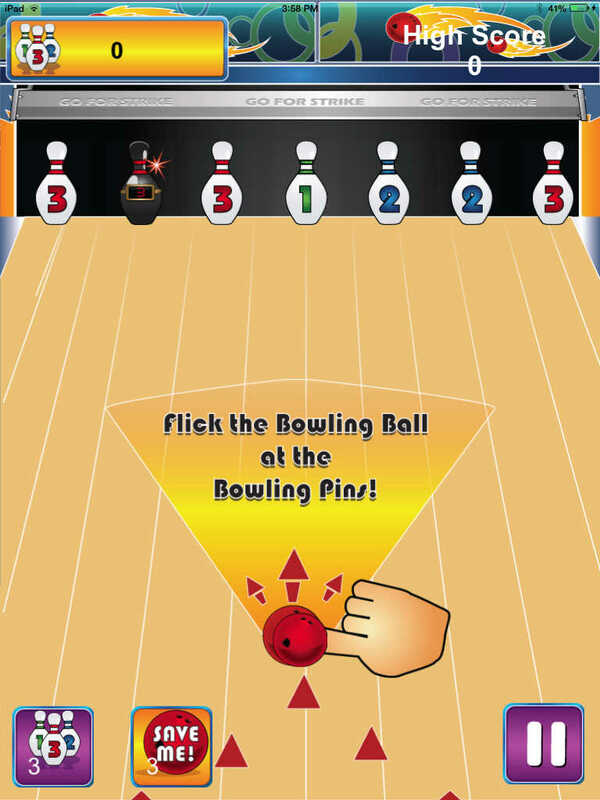 Get ready for the ultimately FUN bowling game - Bowling for Strikes! 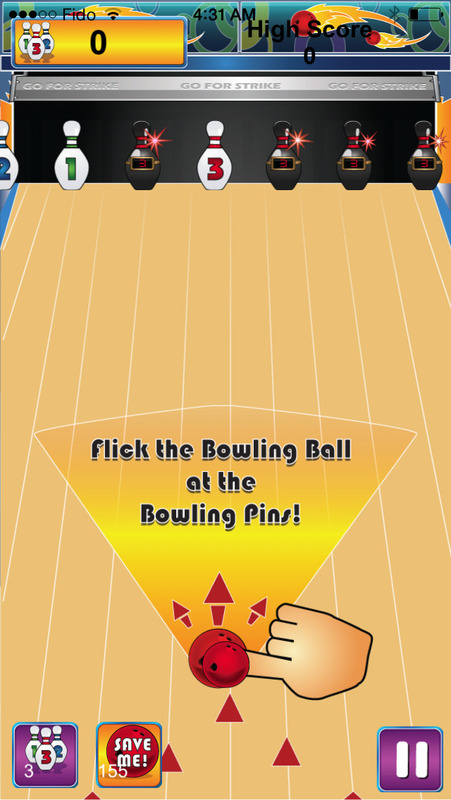 Now you can practice your bowling hand and strikes, and its all at your finger tips. 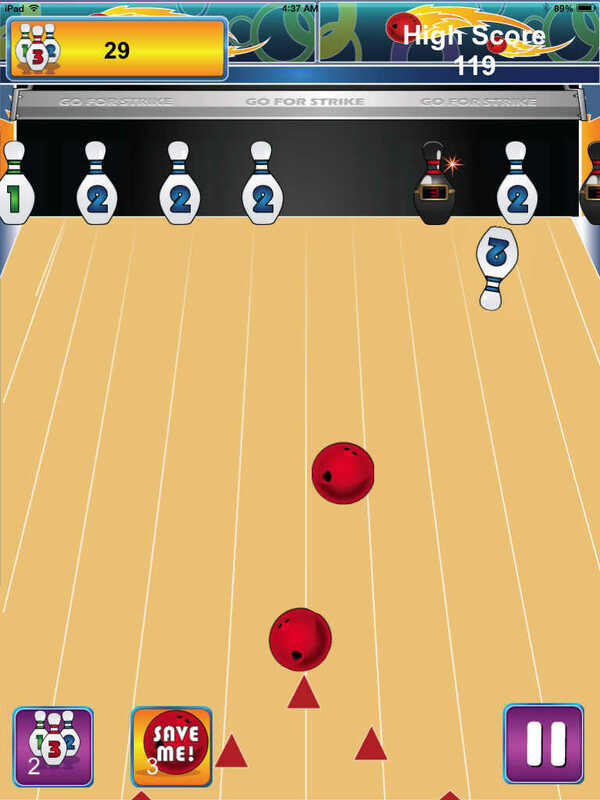 Bowling for Strikes brings you all the excitement and fun of a great bowling tournament, and you are can practice you hand to achieve strikes across the board. 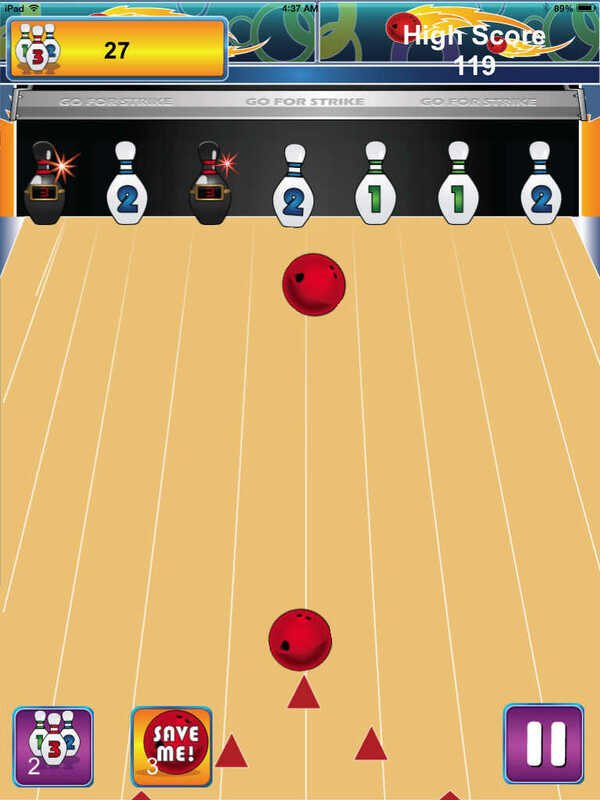 This game is extremely addictive and keeps you coming back again and again, knocking down more and more pins each time, trying to beat your highest score and get the ultimate strikes record. 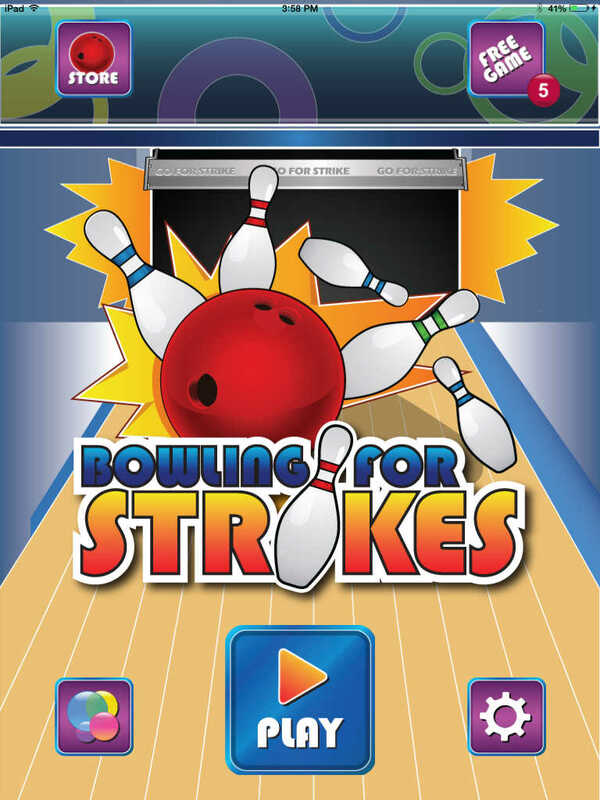 Download and play the Bowling for Strikes – and give us a 5 Star Rating if you love the game. 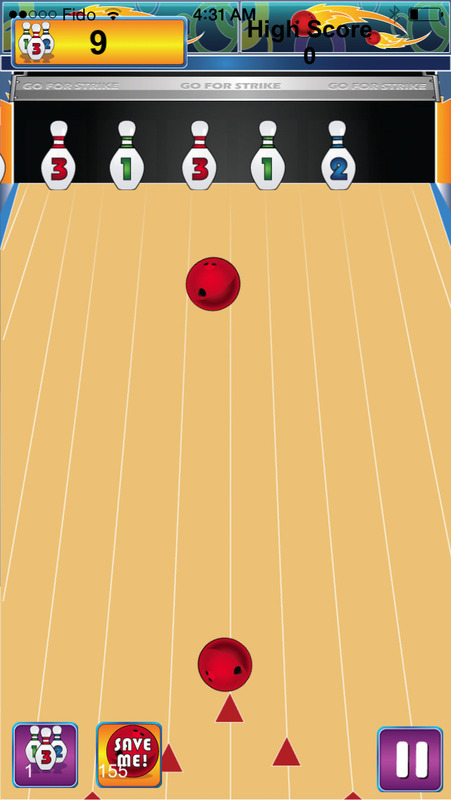 We would really really appreciate it.